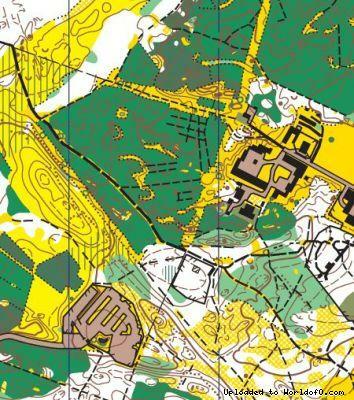 Event description TAKAS 2009 is one of the biggest international orienteering event in Lithuania. 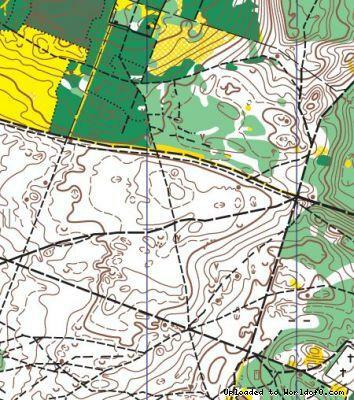 This year competition will took place in the same terrain as WMOC 2001 was held. 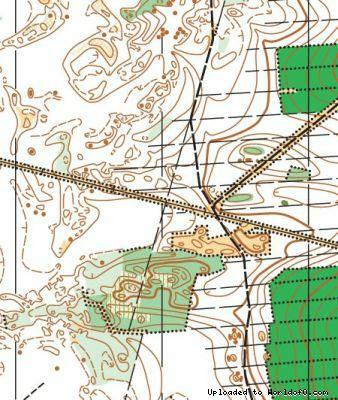 1st day - middle, 2nd day - long, 3rd day - sprint, 4th day - middle (chase start).Courses HD 8-70, MTBO, open courses. 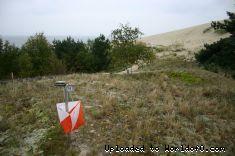 Terrain description Competition terrain is located on the Curonian Spit. 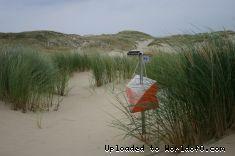 All events will be held on wind formed sandy dune terrain. Mostly small landforms and some shallow slopes. A lot of various paths and man-made pits. Mostly good runnable pine-tree forest. Some areas are grown up with thick mountain pine-trees and are almost impassable. Less distinct small paths in such areas are hardly runnable. Holiday activities,nature,hiking etc. Neringa is one of the most beautiful resort towns on the Baltic sea. 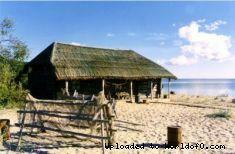 In the year 2000, the Curonian spit was included into UNESCO World Heritage list as an object of cultural landscape of outstanding value. The range of sand dunes with its rare flora, the seaside forest cherishing the hundred-year-old trees and hand-planted mountain pines, the white sand beaches, well developed infrastructure, typical for that land architecture and a pleasant smell of smoked fish, abundance of cultural and sport events – these are the aspects which reveal the uniqueness of the region and make it unforgettable for everyone.